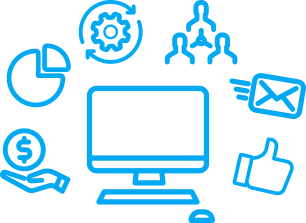 Using a smart Customer Relationship Management (CRM) is no more an option for businesses. If you wish to be in the game, CRM has to be a very important part of your business planning. Hence, let me help you choose the right CRM today. We will compare Wakeupsales CRM (Ranked #1 CRM of the Year by Accurate Reviews) with 5 of the other CRMs. Take your time, go through the major differences & I’m sure the decision would be easier. 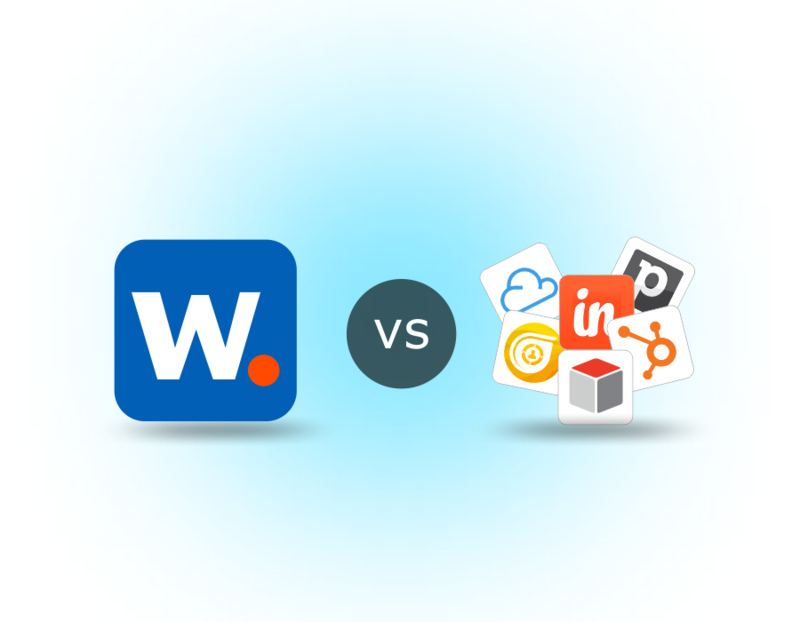 It’s easy to see why Wakeupsales CRM is a better choice than most of the other alternatives. Powerful features, super easy user interface & friendly support team. Wakeupsales CRM is completely customizable, just the way you want it for your business. Leave your comments below, what you think about the comparison done above.